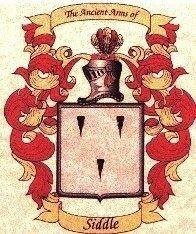 The Arms of Siddle/Sydall were in common use in bygone Derbyshire. 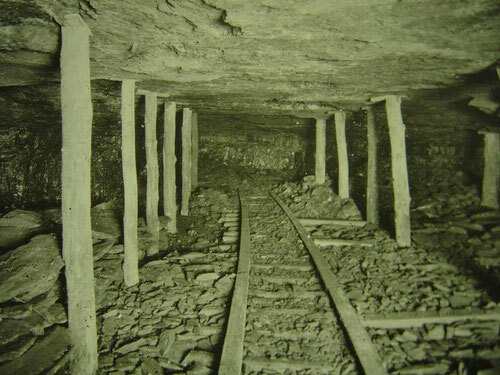 This was at a time when the name Siddle/Sydall was synonymous with the provision of technically designed timber coal mining shoring systems to the deep cast coal mining industry. This is the historic coat of arms , originally registered in Derbyshire, that represents that part of the Siddle family who had a connection to the coal mining industry. Both sides of my family, the Crawfords and the Siddles, have worked in the coal mining industry in previous centuries. 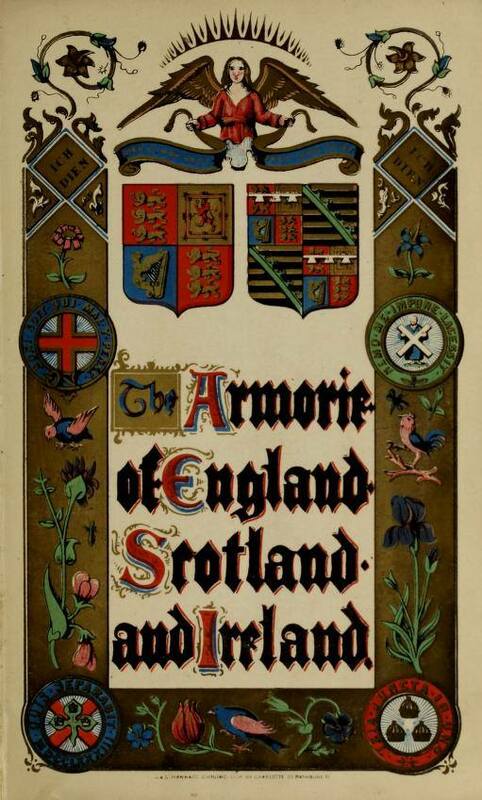 The coat of arms is registerd at the Royal College of Arms and is listed in Burkes General Armory (Arms registered in Burkes General Armory 11. (Sydall).). As was common in previous centuries there was no correct way to spell the Siddal surname until standardised English spellings were introduced in the 1700's. Sydal, Sydell, Siddle, Siddall, Syddal are all acceptable as being part of the same family before the 18th century as was the norm in previous centuries. When faced with families , who often could not read or write, the state church even registered fathers and sons with variant surname spellings. These variant spellings were always of a phonetic nature. Surnames were registered and spelt as they sounded in the absence of a known correct spelling. This was prior to the standardisation of the English language spellings by the 18th century. military daggers. On closer inspection it can be seen that these are not daggers, or knives, but carpenter's centre punches. The reason being that this is a coal mining industry trade coat of arms. This was from a time, a few centuries ago, when the Siddal family were providing solutions to carpentry, and pit shoring, problems in Derbyshire.